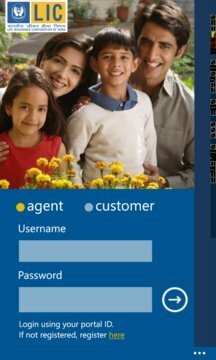 "THE OFFICIAL APP OF LIFE INSURANCE CORPORATION OF INDIA"
This app is for our Esteemed Customers and Marketing Personnel. Now all information about LIC products & services is available on your fingertips. 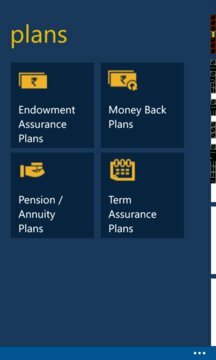 Options for viewing LIC Insurance Plans, Premium calculation, Checking Policy Details, Applying for New Policy and getting LIC Branch contact information.